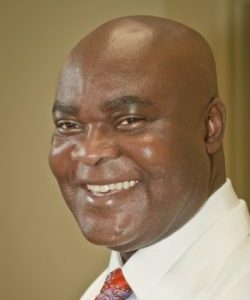 Dr. Kwasi Debra is an obstetrician-gynecologist in Glenn Dale, Maryland and is affiliated with Providence Hospital. He received his medical degree from University of Science and Technology School of Medicine and has been in practice for more than 20 years. Dr. Debra accepts several types of health insurance, listed below. He is one of 20 doctors at Providence Hospital who specialize in Obstetrics & Gynecology.